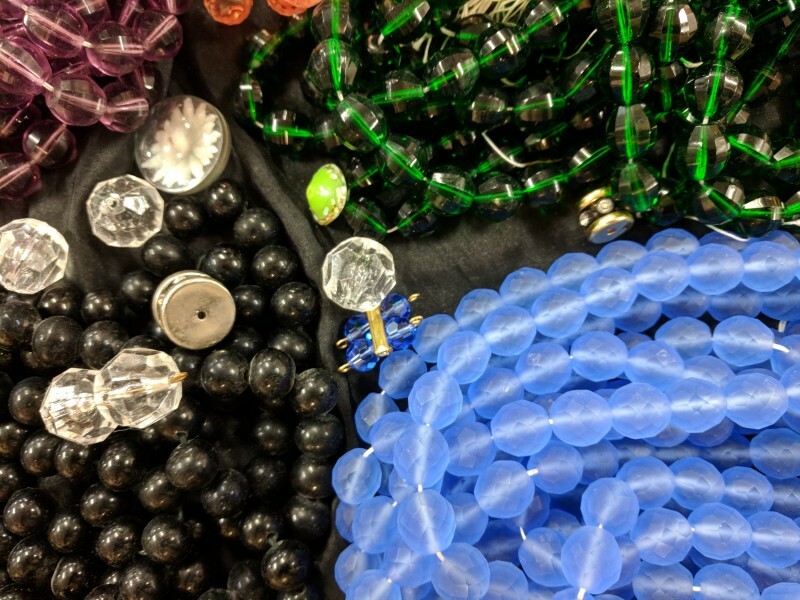 Join us for a night of Jewelry Making with Roberta! Adult Class. Escape the January doldrums and make a one of a kind necklace! Great idea for gift making or just make one for yourself. Get a jump on Valentine’s Day!! These are all semi-precious beads and findings. You will learn crimping, stringing, design, attaching clasps, tool usage, and more. BYOB and a (nut free) snack to share. All supplies included. $20. Includes everything to make your own necklace. Please call (860) 354-4318 to register! Registration confirms your spot.